Hello! Thanks for visiting! Please allow me to introduce myself. 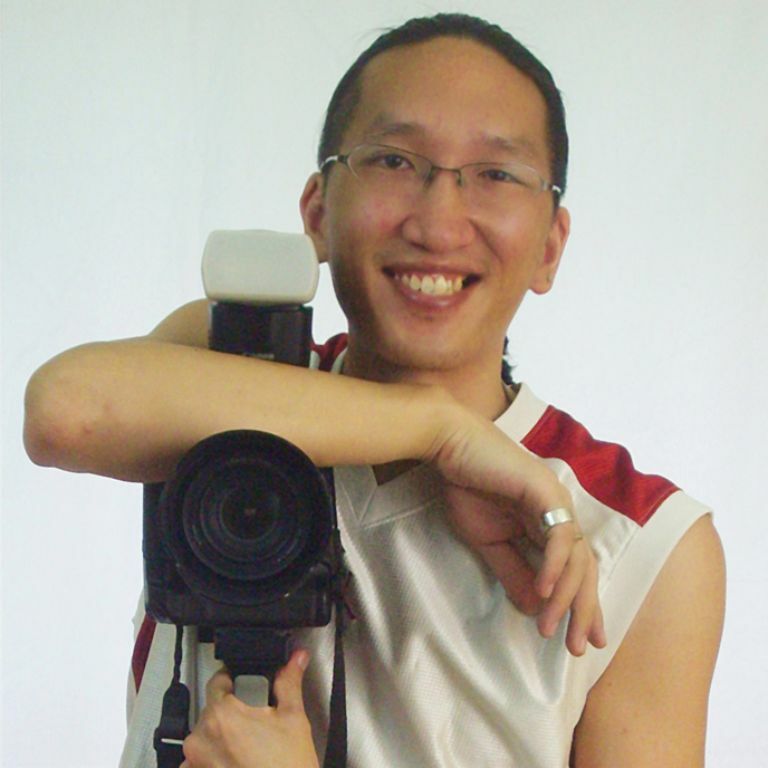 My name is Ray Shiu and I am a self taught, freelance photographer. I prefer the photo journalistic / documentary approach to making my images, meaning that I like shooting candidly as life (or events) unfold. Photography, to me, is an aesthetic accounting of my time on earth. Watching, waiting, capturing and sharing moments of significance is what I endeavor to do, every time I pick up my camera. Imagery wise, thus far, I've earned the Licentiateship, Associateship & Fellowship Distinctions from the Photographic Society of Singapore. I've been fortunate enough to have images published by news outlets (print and online), e-zines, blogs as well as having images included in books and exhibitions. In direct contrast to my "as real as it gets" style of image making, a fast growing hobby of mine is artistic rendering. When I see one of my photos, sometimes inspiration pushes me to render it in a way that's totally artistic as opposed to journalistic . To see what I mean, check out my Artistic Renders Project on Adobe Behance. Should you have any questions, concerns or requests please don't hesitate to drop me a line.